This morning, I received this photo in my inbox. It was from my good friend, Moses, in Uganda. I was sitting on the floor of my living room, drinking my first cup of coffee and writing in my journal. These past two days I have been giving myself that extra time with God in the early hours of the day. I was feeling such a deep ache in my heart as I wrote…hashing out difficult dreams reflecting the awareness that entire chunks of my life have been falling away over the course of this past year–like an iceberg cleaving–entire sections of the things I once held dear have slowly fractured, then crumbled away, falling into the ocean. I pressed blue ink to white paper asking God if there is something more He wants me to understand. And that’s when the photo showed up. Like a prayer answered in no uncertain terms. His voice was clear. The details of what has fallen away won’t matter. Yes, Carl will always matter. But those other things? Not so much. Not much at all. God is multiplying in ways I cannot yet even grasp. 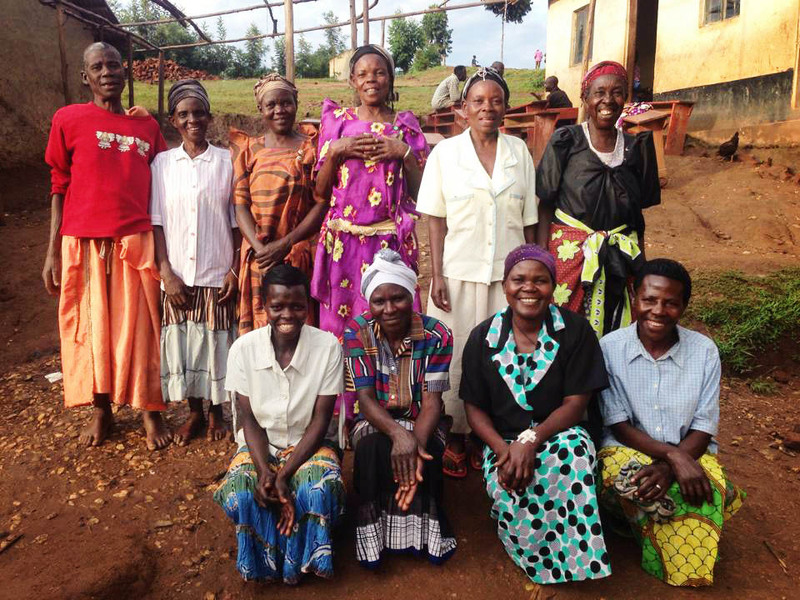 Since returning home from Uganda, I have been in the beginning phase of starting a micro-lending and education program for widows in Eastern Uganda. I will be traveling back to Uganda in the near future to document the stories of these women and, in time, begin working intimately alongside them. Wow. Would I have ever imagined my life would look like this one year ago? Certainly not. I guess this is what they mean by beauty coming out of the ashes. Oh, and those ashes…they almost suffocated me. Dear Abba, I thank you for these women. Make us beautiful for You. Make us strong, resilent, joyous and loving for You. Thank you, friends, for walking so steadfastly next to me on this journey. Thank you, Mukhobeh Moses and Hands of Action Uganda for partnering with me and the organization that I am in the midst of bringing into being. I have faith that there will be beauty for these ashes. In the form of 10 women, it is already true. I love you, Carl, always and into every aching heart, may that love grow. 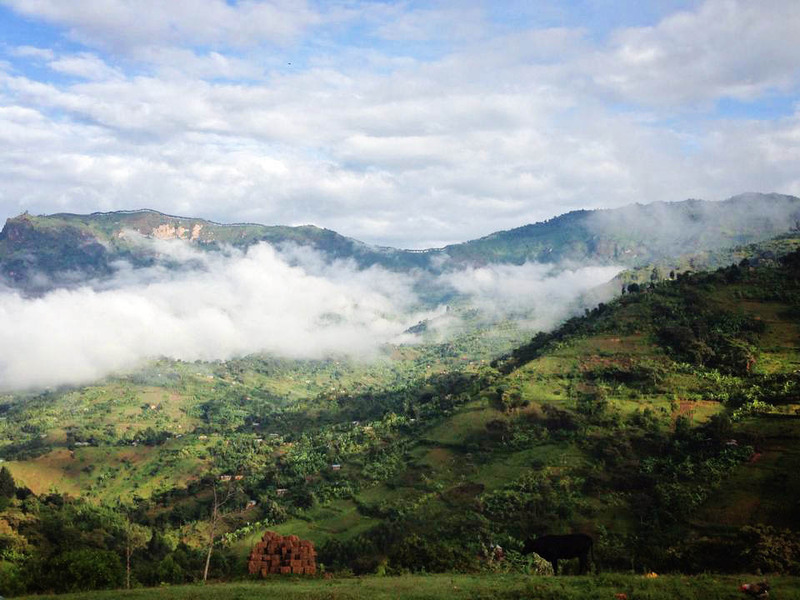 Photo credit: Mukhobeh Moses :: Bukibokolo, Bududa District, Eastern Uganda. 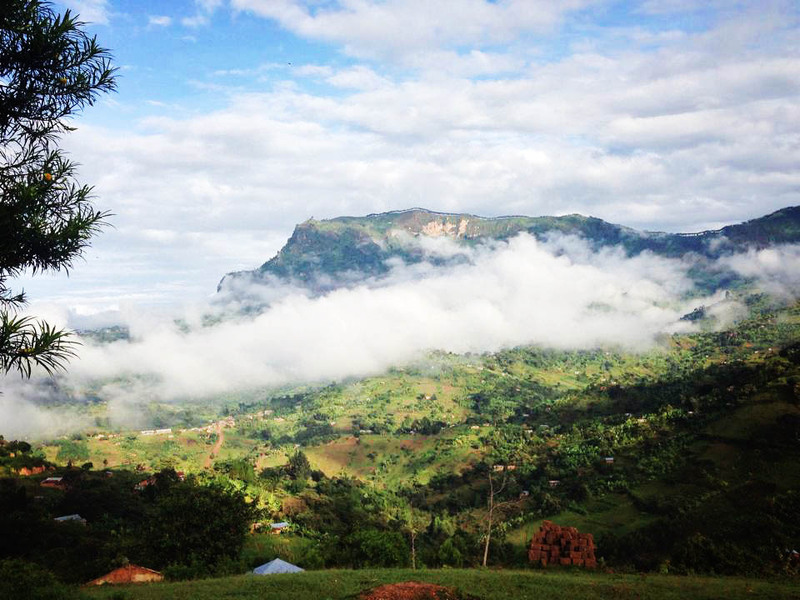 Posted on November 8, 2015 November 8, 2015 by jessiemarianiello	This entry was posted in africa, faith, God, gratitude, grief, healing, hope, journeys, joy, missionary, Uganda, writing and tagged death anniversary, god, grief, healing, prayer, widows. Bookmark the permalink.